If there is more later, I will keep you posted. This entry was posted in 2013 Corel Painter Posts and tagged Corel Painter and Maverick, Mac support of Maverick, Mac users and Corel Painter X3. Bookmark the permalink. I’m an old student from DAA although I’ve been absent for a while now. But I wanted to thank you so much for keeping me on your email list and sending me these updates and other useful information of your own. It is very much appreciated! I’m delighted that you wrote. Sorry for my delay in my response. Hope all is well with you and you are still enjoying painting. Keep in touch. Andy, I am thrilled to hear of your progress. I am a brand new Painter X3 user, waiting anxiously for the Service Pack so I can install X3 on my Mac (Mavericks). Thank you for these updates. 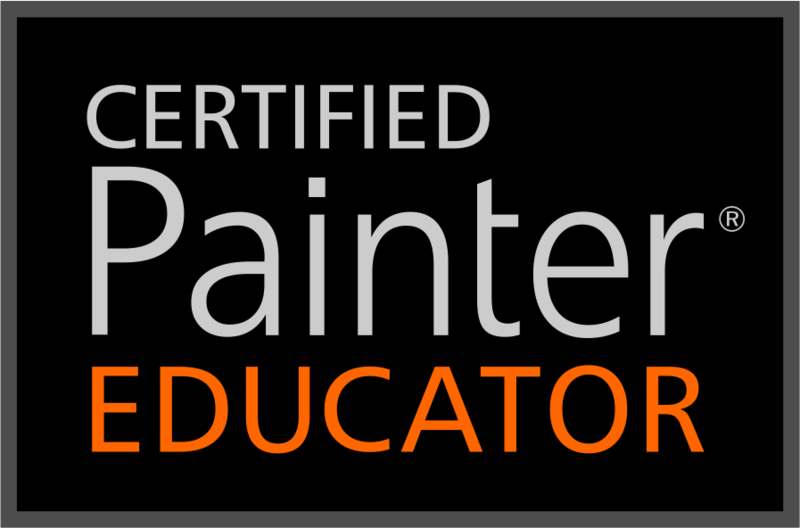 I am encouraged and looking forward to my Painter X3 experience. I’ll send the note to Andy. I know he will appreciate your kind words.